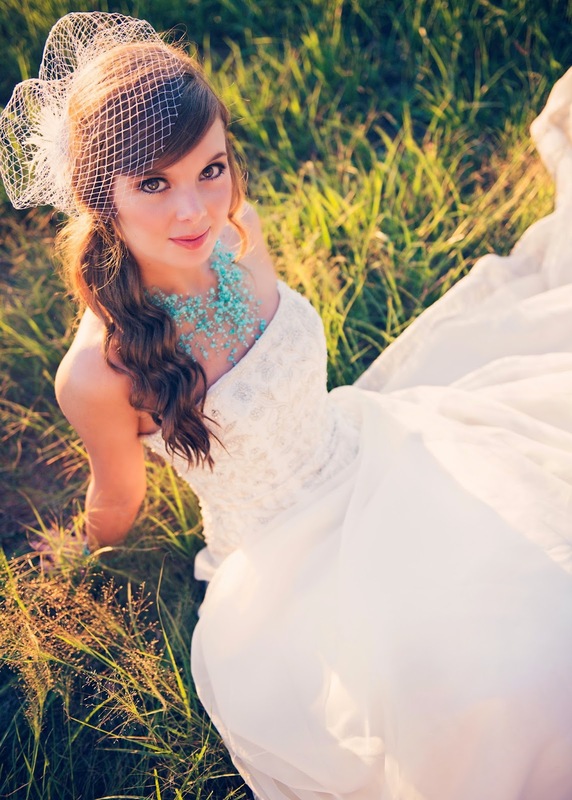 This week I had the honor to write another article for Woodlands Bride. I hope you will pause and read it, as it discusses the most common mistakes I've noticed Houston area brides make when selecting a makeup artist! Click here to read now!